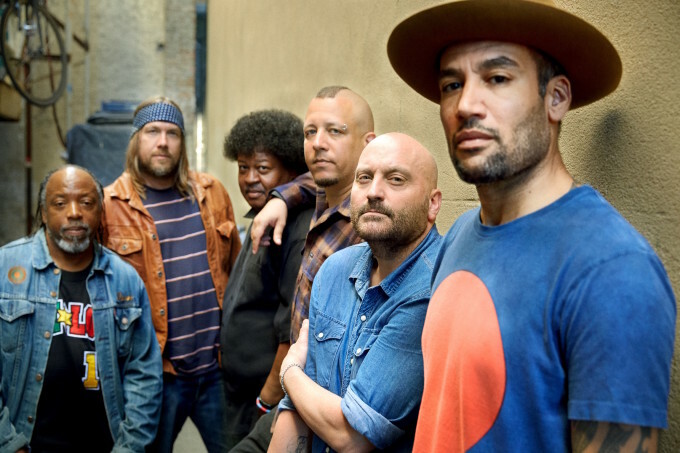 Ben Harper and The Innocent Criminals’ upcoming tour schedule has changed again, with a slight bump to the Adelaide and Perth shows at the end of November. Originally slated to touch down back in March, Ben and the boys pushed their dates out to November this year, but the team at Live Nation has confirmed today that the boys have been announced to headline the 20th Anniversary edition of the Queenscliff Music Festival in Victoria, necessitating a change (albeit a small one) to the band’s dates in both Perth and Adelaide. The band will now headline the main stage on the closing day of the Queenscliff Music Festival – on Sunday November 27, the same day they were due to take the stage at the AEC Theatre. As such, the Adelaide date has been pushed back by one night – to Monday November 28. And the Perth date, originally due to take place at Kings Park & Botanic Garden on November 29 – will now happen the following night (Wednesday November 30). Tickets for the previous Adelaide and Perth shows are valid for the newly shifted dates. Those who are unable to attend the new dates are advised to seek a refund before Monday July 18.